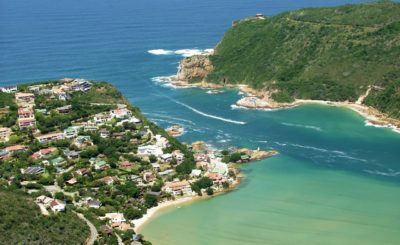 Entries to next year’s Momentum Health Attakwas Extreme, presented by Biogen, which takes place on Saturday the 19th of January 2019, open at midday on Monday the 19th of February 2018. The event will be the thirteenth edition of the race dubbed the Hell of the South. 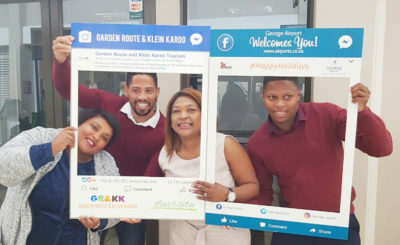 Alongside the 121 kilometre main race, which takes in 2 900 metres of climbing as it traverses the Outeniqua Mountains via the Attakwaskloof from the Klein Karoo to the Garden Route, riders can enter the 52 kilometre long Attakwas Mini. 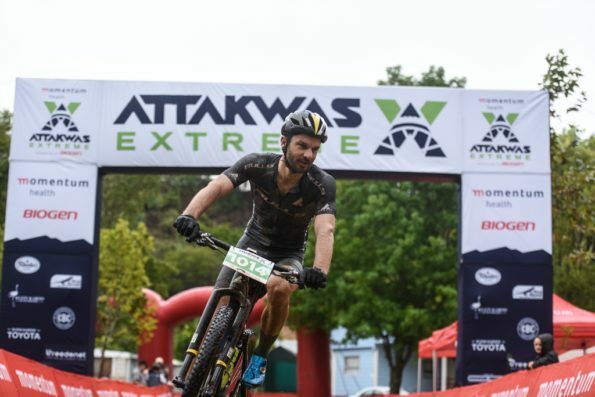 The Attakwas Mini provides an introduction to ultra-marathon mountain biking for riders not yet prepared to take on the full race, looking to ride for the pleasure of mountain biking in a beautiful area, or for high school scholars taking part in an age appropriate marathon format event. The Attakwas Extreme itself will retain its iconic key features: the challenging route, the Klein Karoo start and the festival like finish at Pine Creek Resort in Great Brak River. 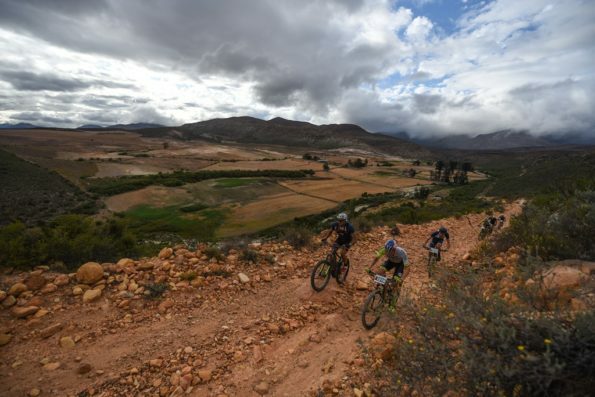 It will also retain its spot on the calendar as the South African mountain biking season opener; tracing the logical build-up from pre-season, through the Attakwas and the Momentum Health Tankwa Trek, presented by Biogen, to the Absa Cape Epic. Entries to the 2019 Momentum Health Attakwas Extreme, presented by Biogen, open on the 19th of February 2018 and early bird entrants will pay the 2018 race price of R950 until the 31st of March. Thereafter the 2019 price of R990 will apply until the 31st of October, after which the fee will increase to R1 250 until entries close on the 4th of January, two weeks before the race. 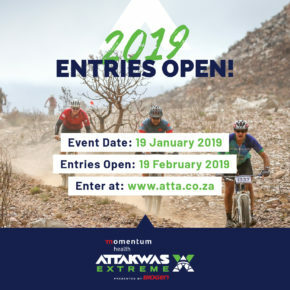 The Attakwas Mini entries go on sale alongside the Attakwas Extreme entries and are R250 per rider until online entries close on January the 4th, thereafter line entries for the Attakwas Mini will be available at registration on the 18th & 19th of January 2019. Entrants to the Attakwas Extreme will receive an official race t-shirt, along with route access through a Cape Nature reserve which is closed to the general public for all but the Momentum Health Attakwas Extreme, presented by Biogen. Momentum Health and Momentum Multiply members will receive 15% off their entry fees when entering the Attakwas Extreme, and its sister events; the Momentum Health Tankwa Trek, presented by Biogen and the Momentum Health Cape Pioneer Trek, presented by Biogen. 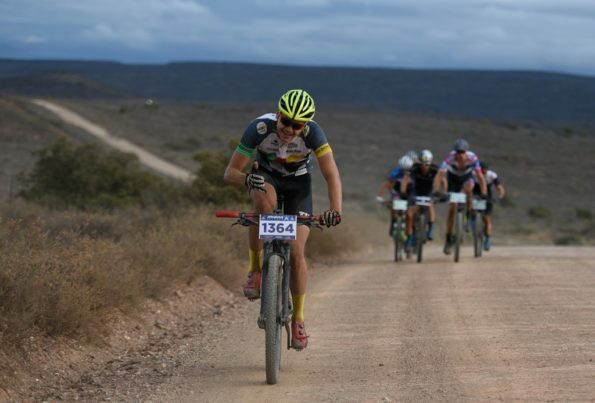 Entries to the 2019 Momentum Health Attakwas Extreme, presented by Biogen, open on the 19th of February at midday. Photo by Zoon Cronje. Entries open at midday on Monday the 19th of February and mountain bikers can commit to challenging themselves to attempting to conquer the Hell of the South by visiting www.atta.co.za. The rugged and rocky route makes the Momentum Health Attakwas Extreme, presented by Biogen, one of the most challenging events on the South African mountain biking calendar. Photo by Zoon Cronje. 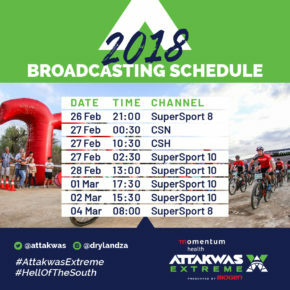 For more inspiration to enter the 2019 Attakwas Extreme please watch the 2018 Momentum Health Attakwas Extreme, presented by Biogen, television broadcast on SuperSport. 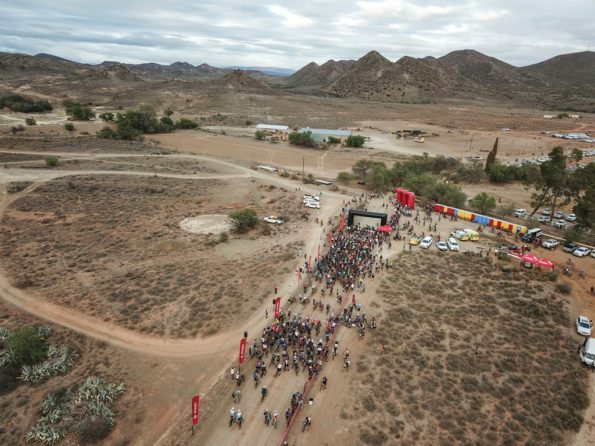 In 2018 the unseasonal summer downpour made the Momentum Health Attakwas Extreme, presented by Biogen, an uncharacteristically wet and muddy affair. Photo by Zoon Cronje. The show premiers at 21:00 on the 26th of February and the full schedule can be found on the event website. Starting in the Klein Karoo and finishing at the coast in the Garden Route the Momentum Health Attakwas Extreme, presented by Biogen, traverses ever changing landscapes. Photo by Zoon Cronje.